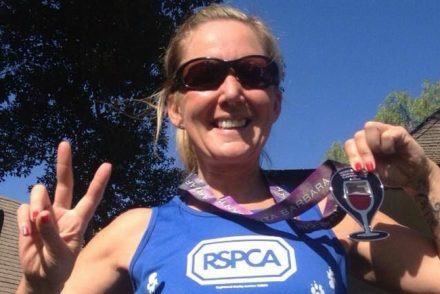 At Charity Challenge we are lucky enough to work with a huge variety of people and often get asked questions regarding age and fitness levels, so when 55 year old cancer survivor Jackie asked if she was fit enough to do a challenge, we were inspired and overwhelmed by all your incredible stories and support. A huge thank you to everyone and to Jackie, we can’t wait to have you on a challenge with us soon, you are an inspiration. 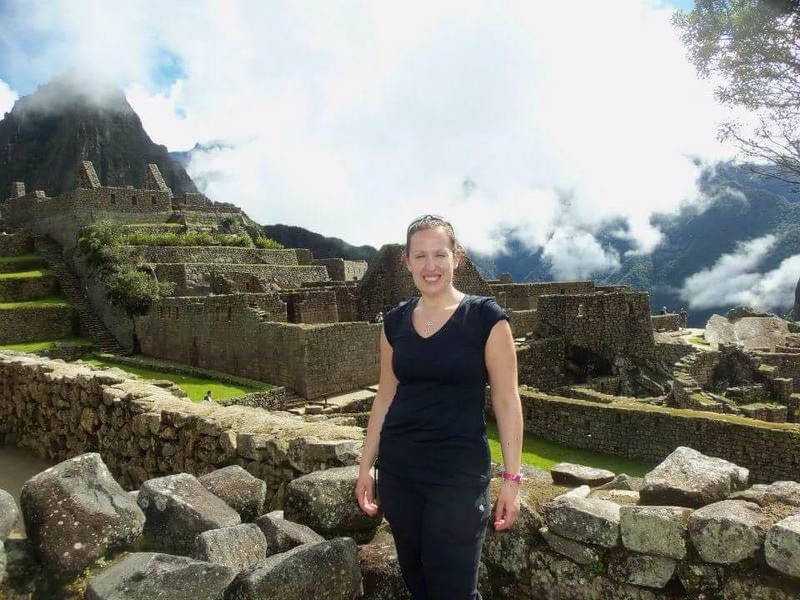 Sally Wilson: I broke my back Jackie in 2008 and since then I have climbed Kili, run the London marathon, trekked to Machu Pichu and sled 220kms with husky doges. £50k is in the kitty for my charity Help for Heroes having met two soldiers who lost legs in Afghan. They remain my inspiration. So…. Take a deep breath, commit to a challenge. You will NEVER regret. As for being fit. 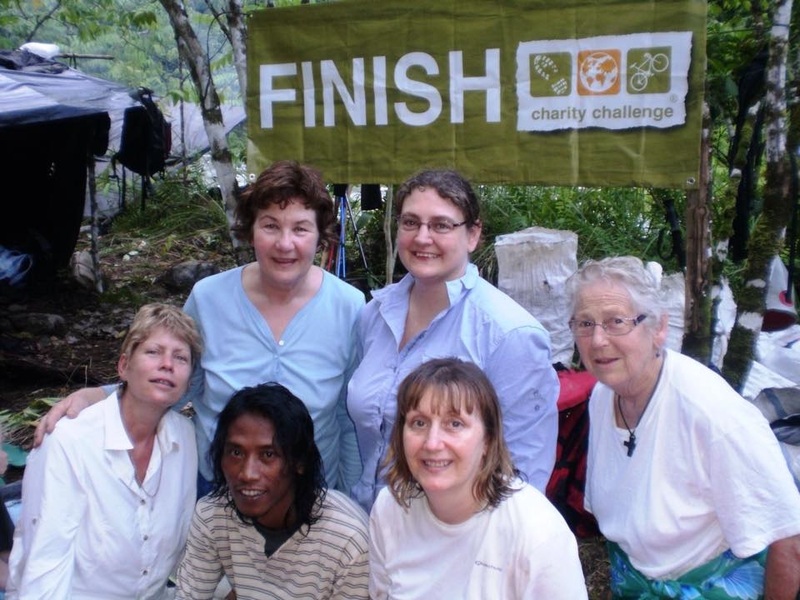 The Charity Challenge family supports all abilities and none of them are races. By being at the back you can enjoy the scenery and the kettle is ready and boiled at the end of each day. Do it x Thanks to charity challenge I now concentrate on life’s positives. Thank you. 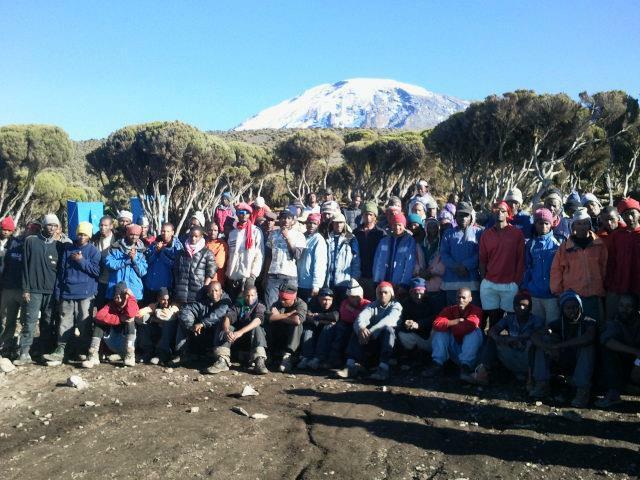 Kili remains the greatest achievement in my life and I thank Hellen our leader for that. 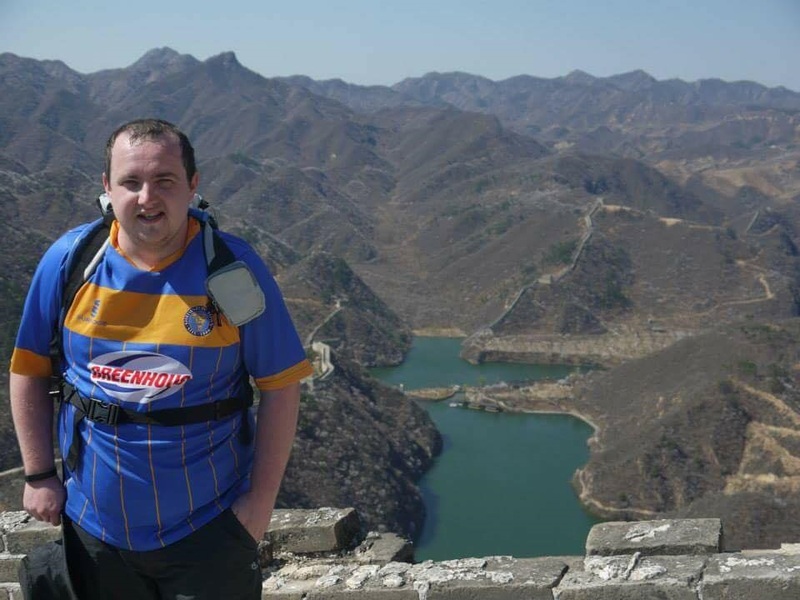 Gareth Smith: I am over weight and unfit and I was able to walk the Great Wall. Was tough don’t get me wrong but I did it. 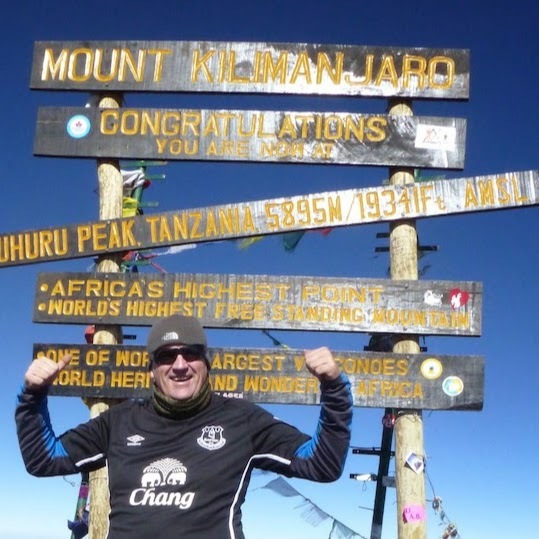 Mark Barry: In January last year I couldn’t climb a flight of stairs, but in October climbed Kilimanjaro. I am 51. You have beaten off cancer so you can do it. You can check out a blog I wrote about my experience. There is plenty of text and photographs you can use or email me and I can send you some stuff. The link to my blog at http://marksptc.blogspot.com I am thinking of doing an update 6 months on as 5 of our group have stayed in touch and met up. I think it is an important part of the story if anyone undertakes a challenge. Jamie Foskett: Hi Jackie. Firstly I think this will be a walk in the park seeing what you have had to battle through . Massive congratulations on that and that shows you’re a true warrior. If this helps, I know countless people similar to your age that perform marathons with myself, life doesn’t stop at 55. Age is just a number. 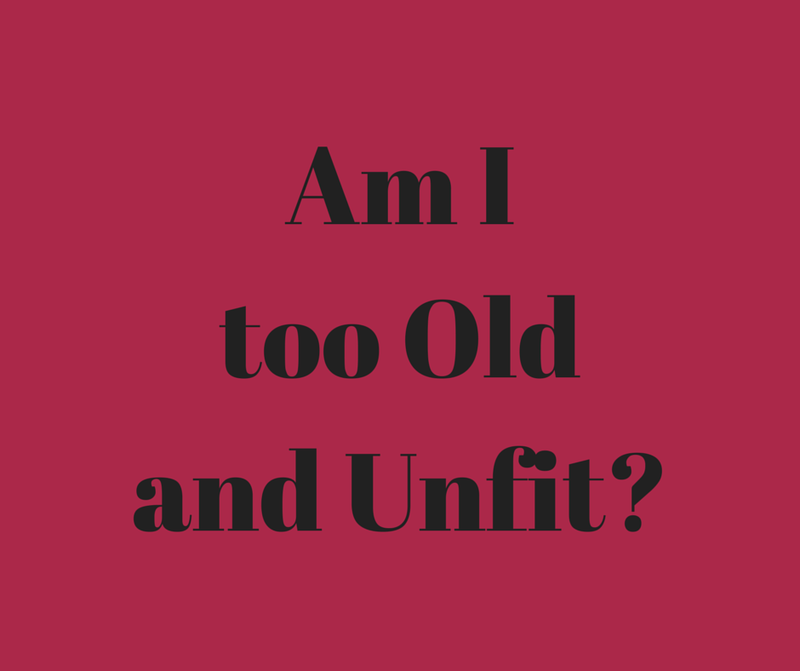 Get training and show all of those 30 something’s up! 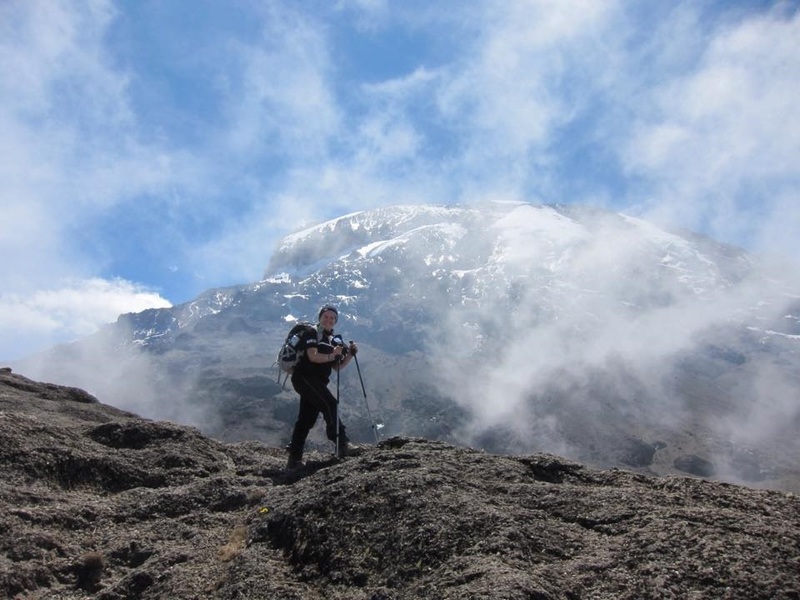 Sue Gray: I was 62 when I climbed Kilimanjaro with Charity Challenge, although not at the peak of my physical ability due to recent chemotherapy, my team encouraged me all the way. That was nearly 3 years ago and the majority of my fellow climbers are still in touch with each other and have regular get togethers. 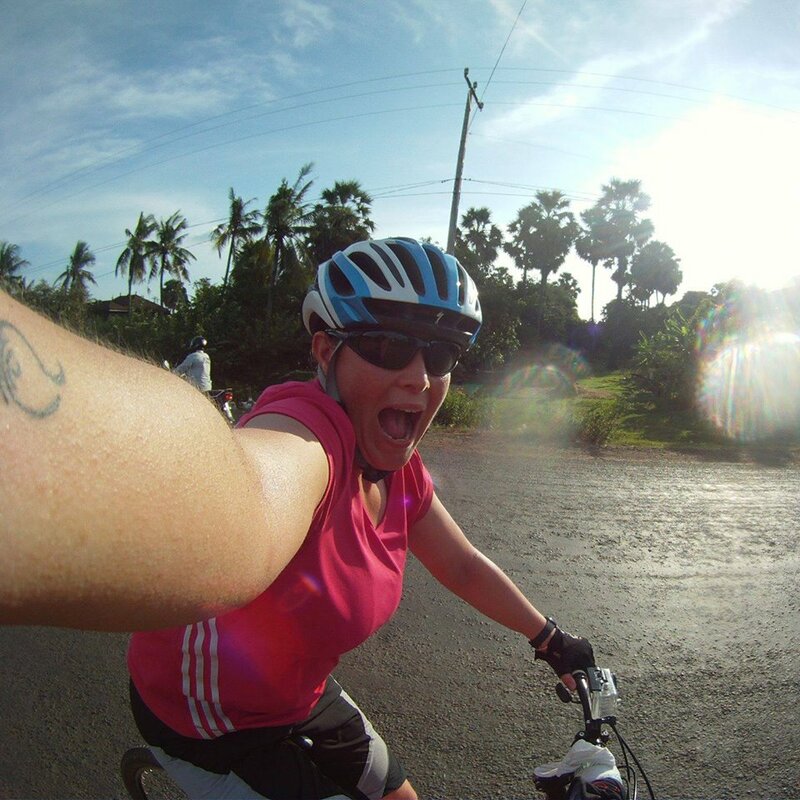 Definitely go for it – I did and never regretted it! 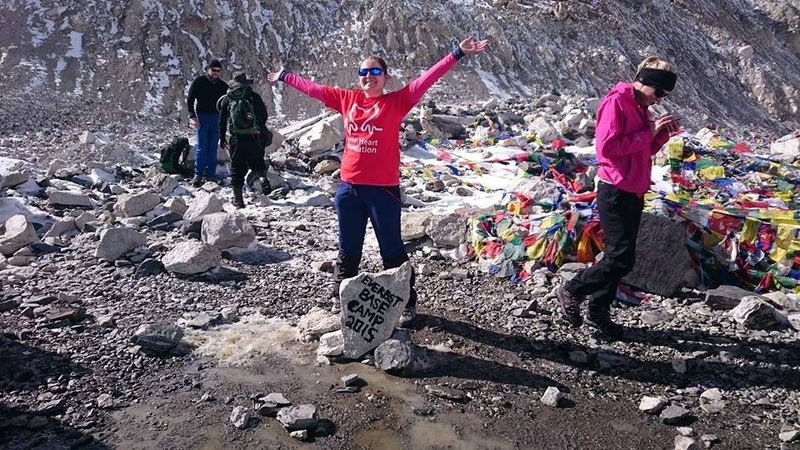 Christine Kelly: I was 51 when I did my trek and not that fit having beaten breast cancer. It was the best experience in the World. 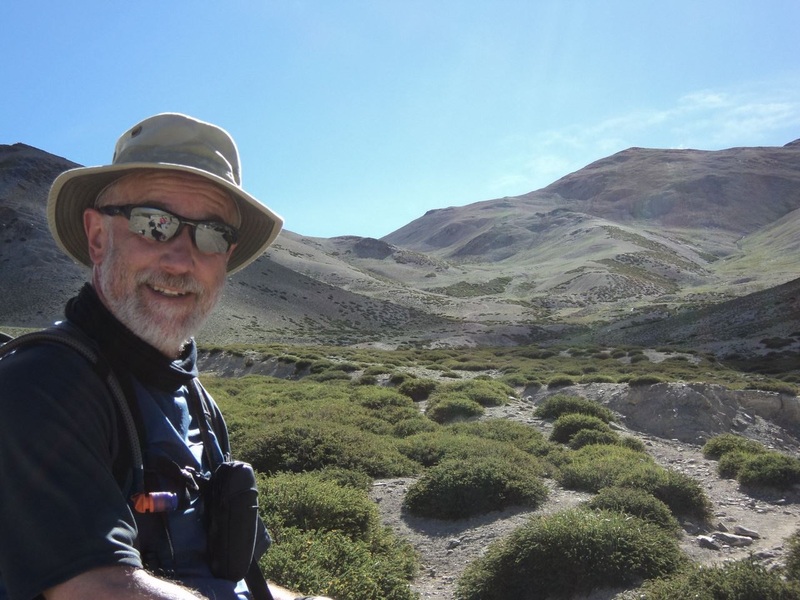 Chris Robinson: I was nearly 64 on my first challenge and last year at 67 cycled over the Andes (though wasn’t 100% fit following an operation). Intend to do a cycle challenge again next year – when I’ll be in my 70th year. Do it Jackie and prove cancer didn’t beat you! 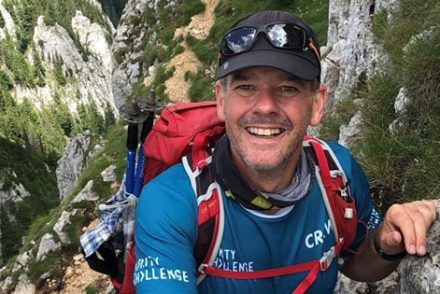 Brian Palmer: Hi Jackie, I’m 66 and not exactly an athlete I have done SEVEN challenges with CC every single one has been fantastic. 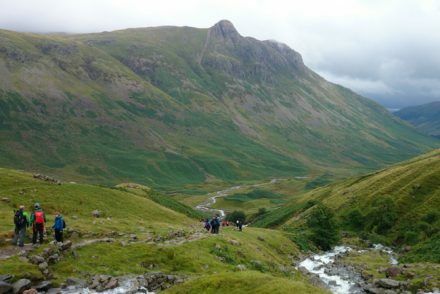 Rest assured the challenge leaders never set a pace that can’t be managed by all in the group and the support by the local team and doctor is always superb. Just make sure that you are able to walk all morning, 3 or 4 hours (with breaks) and another 3 or 4 hours after lunch. Stamina is the key not speed. Take my advice, go for it Lesley Weeks Jackie…I did my first challenge aged 50, overweight and not very fit, I have since done another three, with each one getting a little fitter but not thinner Don’t worry about it, Charity Challenge are brilliant at looking after you but not smothering you, there will be some sort of back up transport, jeep, car or horse if you really can’t manage it at any time. I would suggest something not too mountainous and walk it. 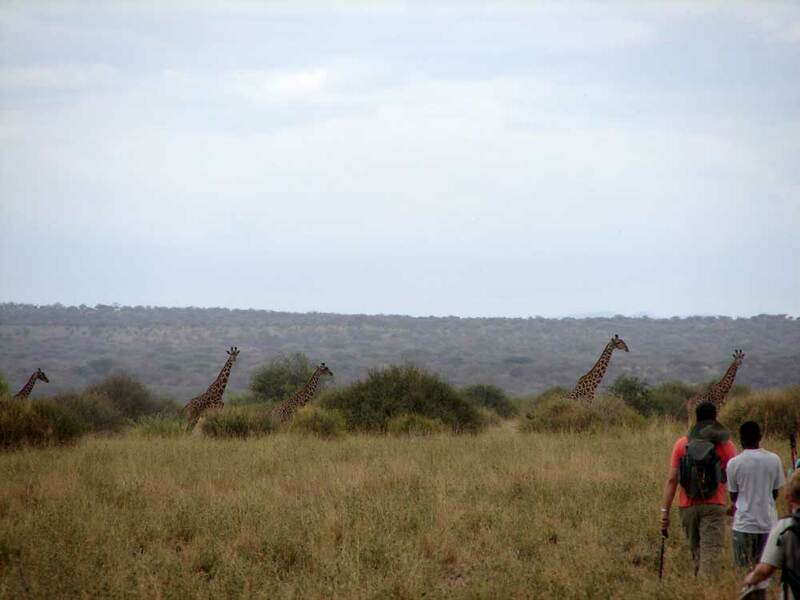 If you are at the back of the group don’t worry about that either as as the week will go on the group at the back gets bigger and remember it’s not a race, you go at your own pace. Good luck and let us know what you decide. Katherine Irvine: Ditto to all above and what Sarah Kelly said – like minded people who all look out for one another on the challenges. If someone is struggling a bit then it’s okay as everyone has those days – that’s what a challenge is all about. Arrive at the airport as strangers, but friendships are forged by the time the challenge starts. We all get each other through it! And the challenge leaders both from Charity Challenge and the local tour leaders really look out for us all, regardless of fitness or age! 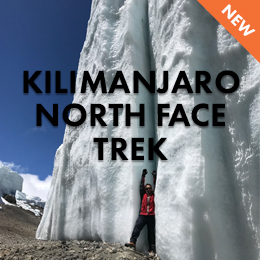 Iona Nelson: I did the Everest Base Camp challenge in March/April this year and we had a range on our group: from 22 right up to mid 50s! 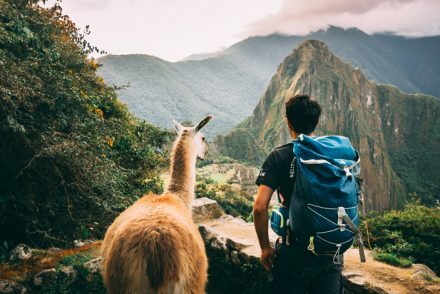 There was a massive difference in ability too, but the guides and sherpas always made sure the people at the back had someone with them, and spread themselves throughout the group to make sure everyone was alright. Everyone did really well, some.not making it due to altitude sickness (which has nothing to do with age or fitness), but everyone did really well, young and old. 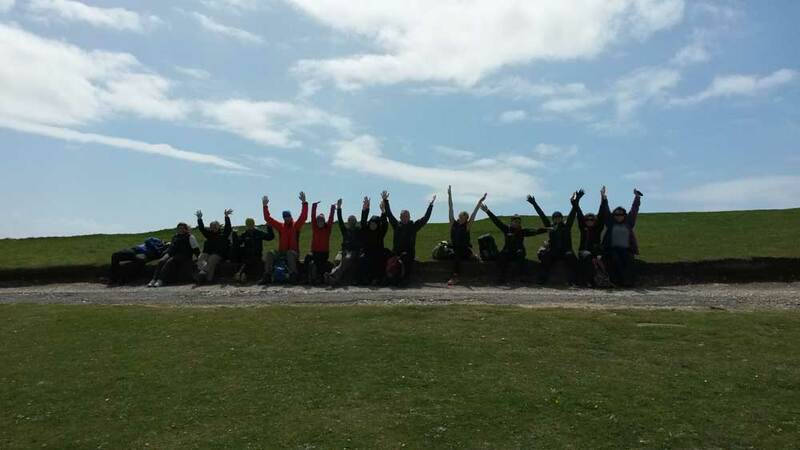 The group supported each other the whole way through – it’s an incredible experience and you’ll make friends for life! Definitely go for it! Trudi Clark: Charity Challenge are best choice for organisation, attention to detail and people’s needs. 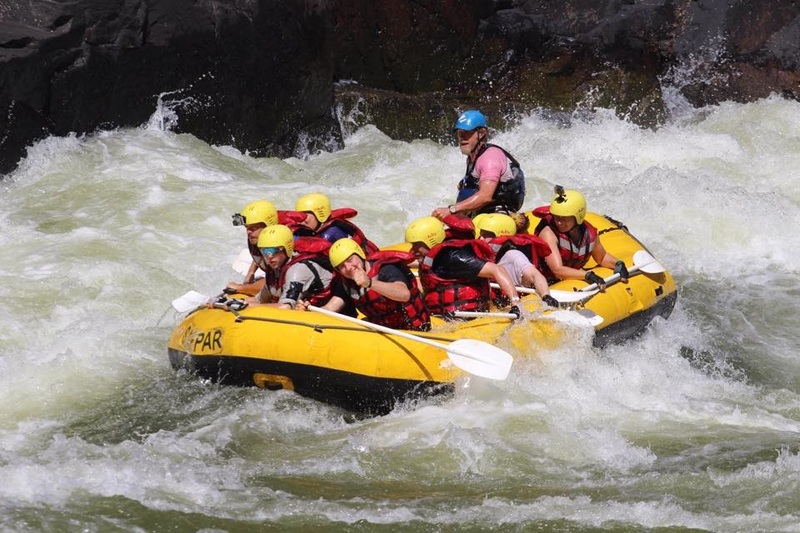 I’ve done Peru, Kili and Zambezi with them; where I had the privilege to meet two cancer survivors, no one ever slows the group up it is always at a pace to suit everyone. I must say I felt, especially with a special lady on Kilimanjaro trek, it was an honour to have shared the challenge with her. So go for it, you’ll love it (but do take plenty of baby wipes!). Sue Youngman: I’d say probably not but you’ll never know just how much you can achieve unless you try. 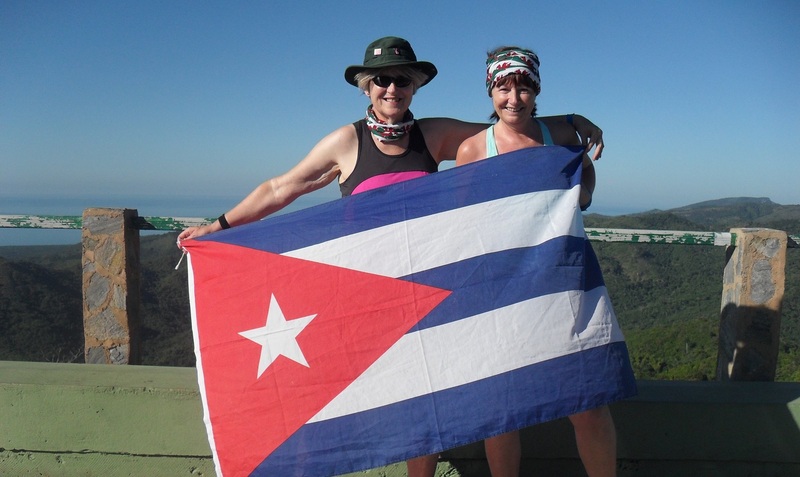 I was thinking similar thoughts this time last year when my friend Elaine Nicholas (58) was trying to convince me to sign up for Trek Cuba at the age of 63. I agreed, to celebrate my 10th anniversary of finishing treatment for breast cancer. Once signed up we followed the training schedule religiously to make sure we were the best we could be. We had an amazing time and taught the youngsters a thing or two. The picture says it all! Anne-Marie Davies: No way – do it! 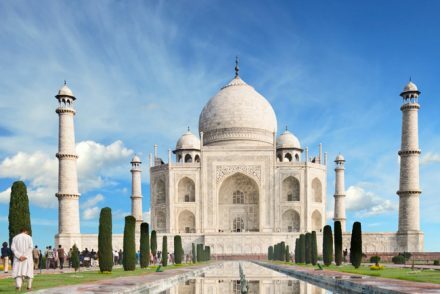 Marie Chaston: My dad went to China with my sister and I in April this year and he’s 70. He’s by no means a fitness freak and he was at the front or middle of the group. I don’t know about the other challenges but you will be fine on Great Wall. My sister and I were both over weight and did about 6 months walking and didn’t find it too hard. I’m sure if you already walk and cycle you would be fine. No one was ever rushed or felt like they couldn’t keep up. 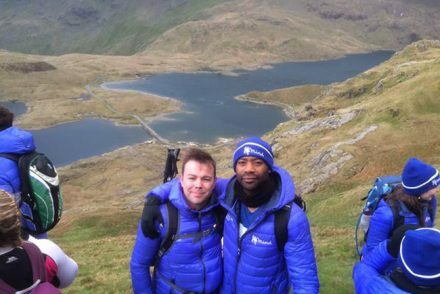 Charity challenge is a fantastic company and will look after you. 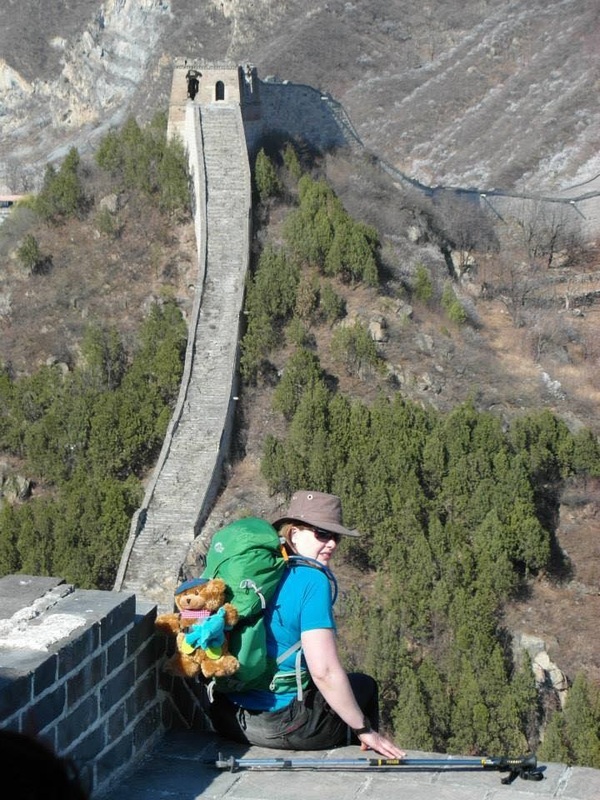 Leah Hocking: My mum is this age suffers from Parkinsons and attempted the great Wall of China challenge. In the end it was too much for her to go with the main group, but the local guides martin and tony did a fabulous job arranging alternative routes and another local guide. She was disappointed not to do the full challenge but still had an amazing time and overcame a huge personal challenge. I’m a 20 something and not terribly fit and felt like I was dying once or twice but the team and Angela Gillespie our English guide got me through. Give it a try you’ll be fine! Katie Podgorski: Regardless of age, Jackie, you can do it. Jackie Whalen: A huge THANK YOU to everyone who has commented on my question, I can see that I’ve come to the right organisation and I feel so inspired by your stories and support, I feel amongst friends already and now it’s just a question of choosing my challenge! A huge thank you to Jackie and everyone that replied. Jackie, welcome to the Charity Challenge Family! If all these incredible stories have inspired you to challenge yourself, why not take a look! 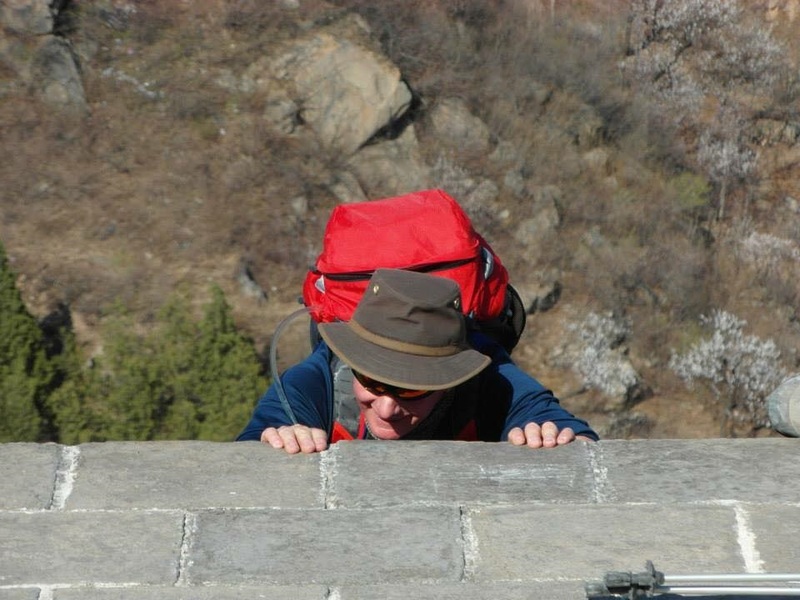 With slightly dodgy hips and good walking poles did Kili at age of 66, Great Wall China at age of 69.Do your training turn up with positive attitude leave rest to CC. Your memories will last forever.